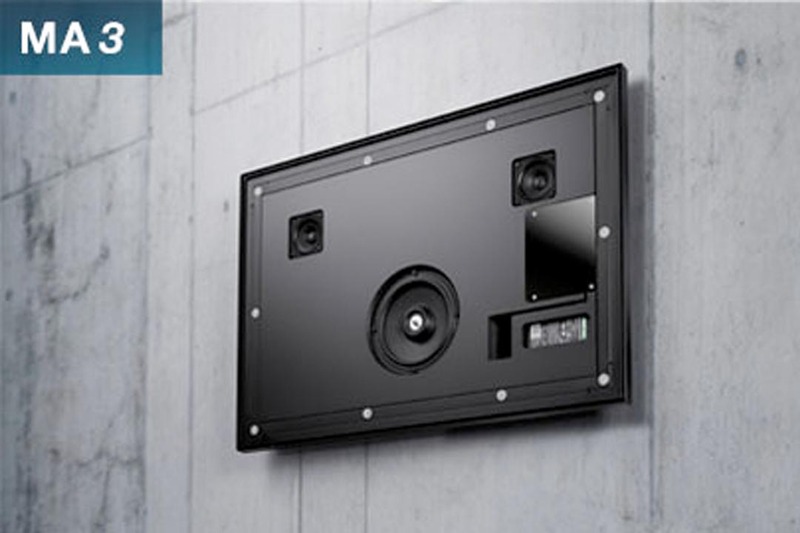 myaudioart Flat Hifi Systems turn your favorite images into a complete soundsystem. The design of myaudioart perfectly matches your personal taste of living without obstructive cables and speaker cabinets. 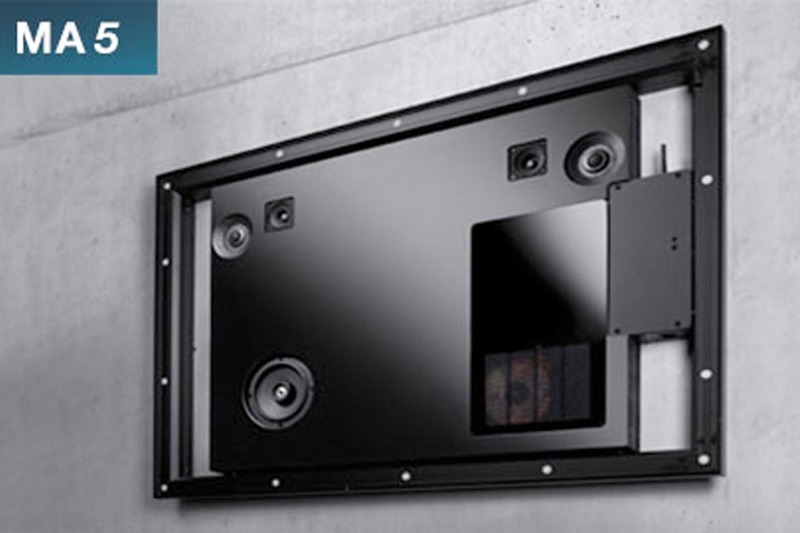 Despite its compact format of 72x49 cm (28.4x19.3 Inch) and a depth of less then 6 cm (2.4 Inch) the Flat Hifi System MA3 ensures a picture perfect sound in all rooms. Upgrade your room with unique style - and music! No matter if your home is considered as a meeting place for family and friends, a cocoon to sit back, relax and enjoy or an extension of one's own personality, a place essentially to show off: myaudioart is styled to give exquisite HiFi a uniqe setting. It combines a great music experience with unique design while making room for individual taste in interior design. Set aesthetic signs in your home with an individually designed myaudioart Hifi audio system. Space-Saving, innovative and with superior sound - in conference rooms or waiting rooms. myaudioart never fails to impress. Create a soundful statement at your booth to generate attention to your products in an innovative way. Upload your own image or choose from one of over 600. Explore the different design opportunites in our myaudioart configurator.